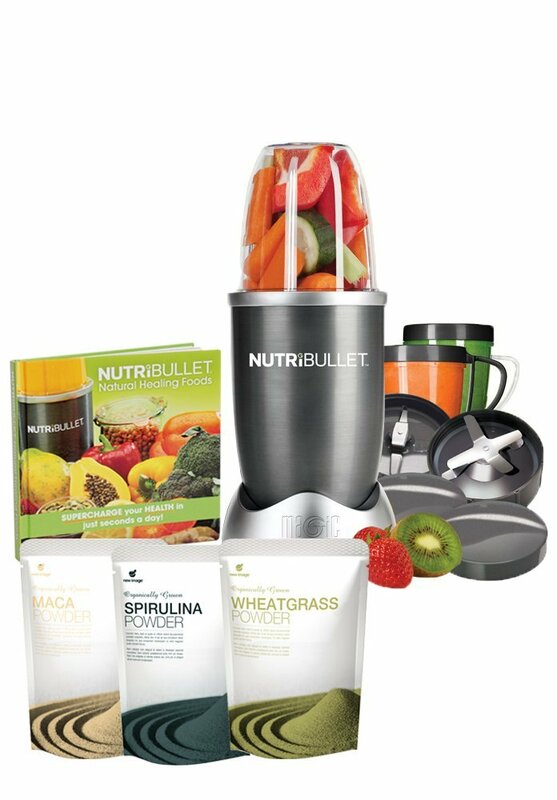 Nutribullet is the ideal product to loose weight. 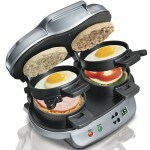 It can easily break down any hardest food ingredient. It can shred tough skin easily. Category: Kitchen Offers. 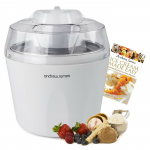 Tags: external Kitchen Offers Nutribullet Smoothie maker Fruit blender,. 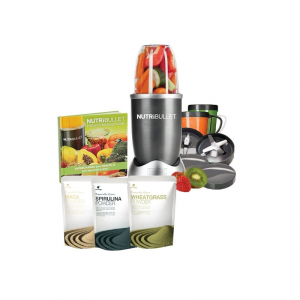 NutriBullet deluxe is ideal for processing food into superfood. It has a powerful built- in 600 watt motor and extractor blade which can easily break seeds, shred skins, and bring out hidden nutrients in food. It breaks down food to an easily digestible state for easy improvement of energy levels. It is good for processing juice, fruits and smoothies.